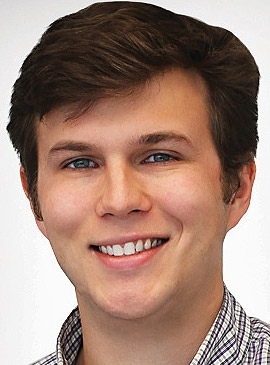 Graham Kozak is associate editor at Autoweek, an affiliate of Automotive News. The BMW i subbrand has been around since 2011, yet it still offers just two unique vehicles: the i3 and the i8. That will change with the arrival of the i5 (previewed in these patent filing renderings) and, according to a report by the UK’s Autocar, an incoming performance variant of the i3. It's expected to be called the i3S. With its electric motor producing 168 hp and a 7.2-second stated 0-60 mph time, the current i3 doesn’t exactly feel slow (at least up to its limited top speed of 150 kph (93 mph). Autocar doesn't expect the i3S to be much quicker than that, so whether it earns the "electric hot hatch" moniker it has attached to the pending vehicle remains to be seen. 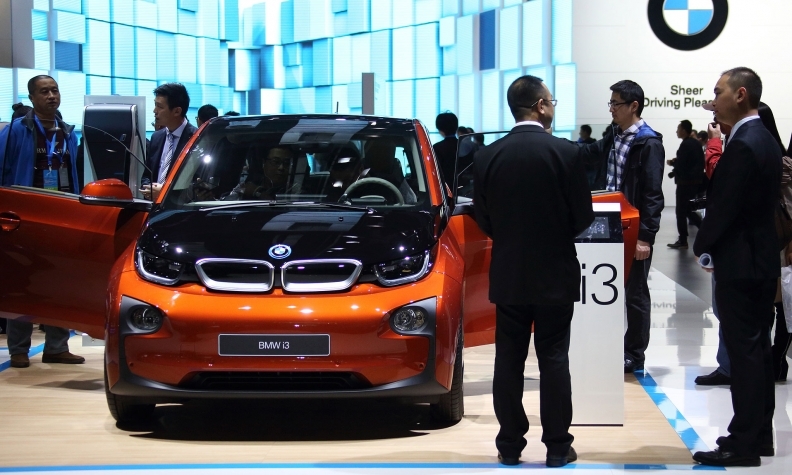 The i3S -- if that is its real name -- will be revealed alongside a restyled version of the regular model. But don't expect a huge update: Autocar says the post-facelift i3 won't be a radical departure from today's model. That’s understandable, given that substantial modifications to the car's profile would require a reworking of its carbon-fiber shell. Front and rear fascia updates are likely, however, as well as another slight boost to range. Recall that the i3 already received a substantial range boost, from 118 miles to 186 miles, at the Paris auto show this year. Whatever BMW is working on, it's going to be a while before we see it: According to Autocar, the i3S won’t be revealed until the Frankfurt auto show next September, with a global rollout to begin in 2018.